Google Pixel 3 is a perfect example of a slim and sleek phone. Majority of phone cases are made for the sole purpose of protecting the phone from damage but don’t necessarily preserve the phone’s beauty. 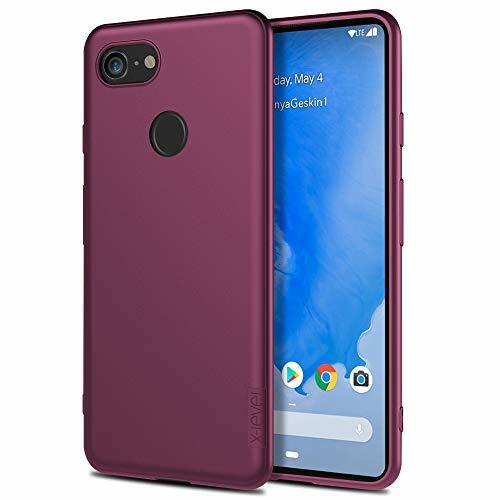 The Google Pixel 3 slim cases will not only protect your phone from external damage but will also provide the sleek look to your phone. 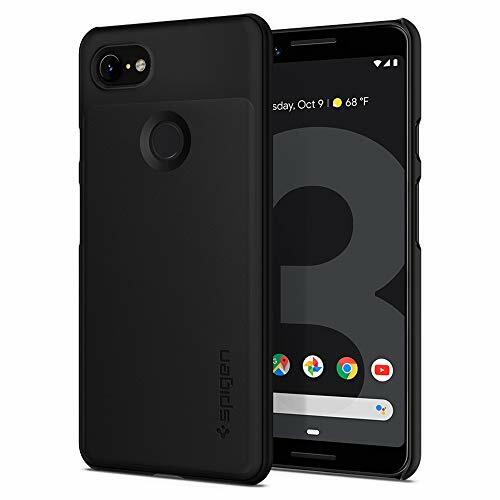 Below is a list of the best Google Pixel 3 slim cases available for you to choose from. With ultimate thinness for a minimalist look, the X-level Slim Case for the Google Pixel 3 is a great way to start us off. It has smooth curves and a slim profile to display a seamless appearance and ensure scratch-resistance to your device at all times. Furthermore, its flexible TPU and Matte finish provides a smooth texture while handling your phone. This model fits perfectly to your Google Pixel 3 to provide 360-degree protection to your device. Moreover, it has aligned cutouts for easy access to buttons, ports and other functions. The ESR is already a well-known brand for producing quality phone accessories and needs no further introduction. The ESR Slim Case for Google Pixel 3 is only 1mm thick. With this, you can be sure of ultra-thin display and no bulk added to your phone. Moreover, it has a microdot patterning design that will prevent the clinging “wet look”, keeping your Pixel 3 looking great. 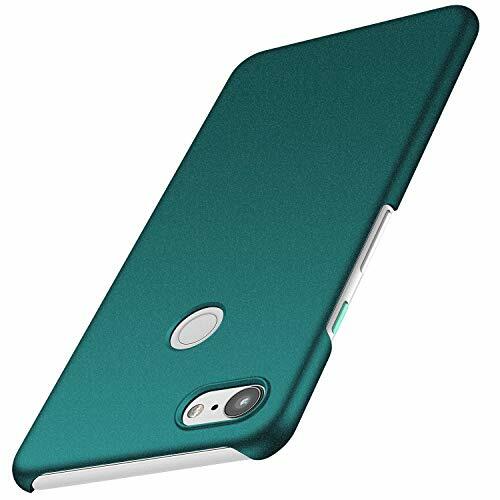 This case is made from Soft TPU with Air-Guard Corner Design that protects your phone against scratches, drops, and shock. Its precise cutouts also enable easy access to the full functions of the phone. 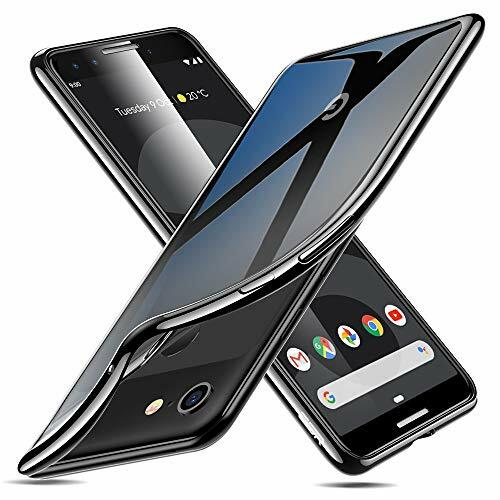 A very notable brand responsible for among the best phone accessories and its Google Pixel 3 slim case is no exception. Specifically designed for the Google Pixel 3, it fits perfectly to your phone to provide all-around protection to your device. Furthermore, the case can be removed effortlessly from your device. It has a slim and ultra-thin design to provide a sleek look to your phone. It also adds no bulk to your phone. In addition, it is made of scratch-resistant PC material that keeps the phone protected and pocket-friendly. 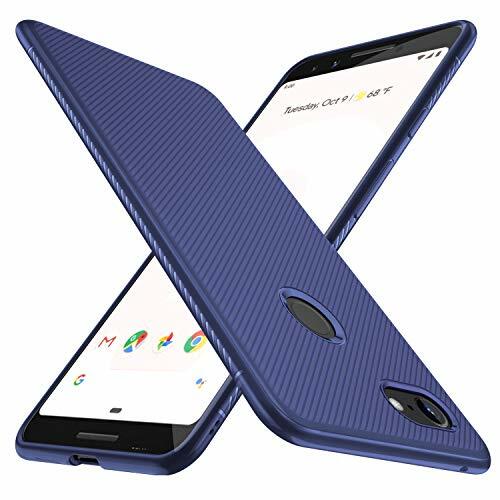 With gravel skin shield design with luxury color, the Anccer slim case will provide a shiny luxurious look to your Google Pixel 3. It has the perfect kind of thinness to provide a sleek look and simultaneously protect your screen and camera from scratches. It also adds no bulk to your phone. You’ll barely notice its there. Additionally, its hard case guarantees full protection against drops and shock. This model has accurate precision to provide easy access to buttons, ports, fingerprint sensor, and other functions of the phone. The KuGi Slim Case is also a great option to consider. With its ultra-thin design, it not only provides a nice appearance to your phone but also barely adds bulk to your Google Pixel 3. In addition, it is made of high-quality TPU material that gives your phone full protection and soft texture when handling it. 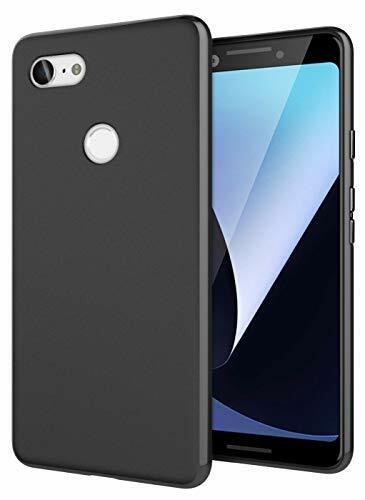 Its full protection design also covers every corner of your Google Pixel 3 and provides full access to user interface, camera lens, headphone jack, speakerphone, and microphone. Moreover, it is easy to slip on your device and stays on all through. 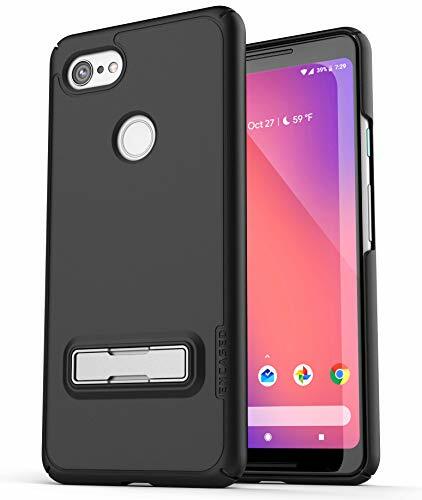 The Cimo Slim Case for the Google Pixel 3 is made of flexible TPU material that is built to absorb shocks and drops. It also protects your phone against dust and scratches that may occur on the screen. This is made possible by its raised bezels that protect your screen and camera from surface contact. This model has accurate cutouts to enable full access to the phone’s functions. It is also equipped with tactile buttons for ease of use. The Encased Slim Case for the Google Pixel 3 is designed and manufactured to handle the demands of repeated everyday use. Its razor-thin design retains the phone’s thin profile making it both comfortable to hold and compatible with wireless charging pads. Moreover, it adds no bulk to your device. This model features a durable alloy kickstand that provides a hands-free experience while using the phone. You can watch your favorite movies and videos on your phone stress-free. Best Apple Watch Portable Chargers.